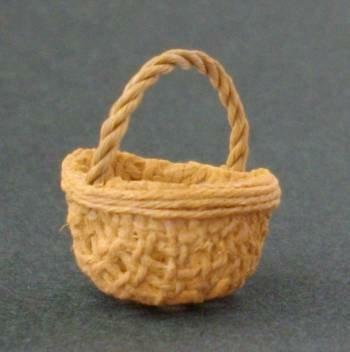 1/24th scale small round basket. Approx. 12mm diameter and 6mm tall.